Memo – I’m moving and the lovely lovely Lucy has swooped in to save the day and is showing us how to switch up our makeup for Spring. 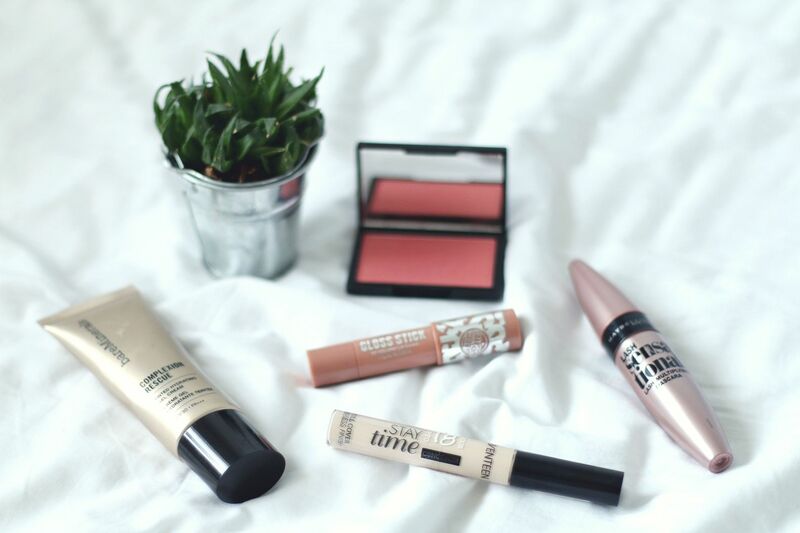 Spring is well on its way, which means a bit of a switch up with my makeup routine..
and just an all round brilliant little concealer. for a bright, illuminating blush thats budget friendly I’d go for this. Perfect for spring time, and gives you such a gorgeous flushed glow! a curl so well. Would really recommend this! budget friendly, so you can’t go wrong. What are your spring makeup picks?